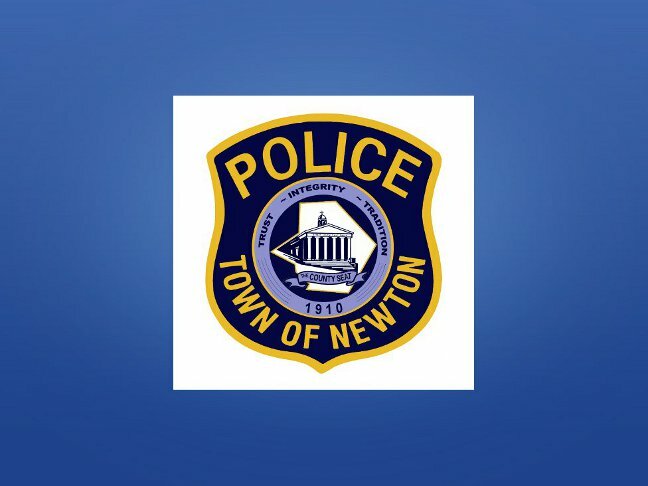 Newton – The Newton Police Department received a report from Kohl’s department store reporting an adult female shoplifter. Upon arrival, patrols met with the store’s loss prevention officer who identified Christina Collins, age 24, of Water Street, Newton, NJ as the actor. Investigation revealed that Collins was observed to be concealing various items within a backpack and had attempted to leave the store without paying for the merchandise. Items consisted of a coat, jewelry, a purse and numerous baby clothes and toys totaling $1,112.00. Collins was processed and released pending an appearance in Newton Municipal Court. All stolen items were recovered and returned to Kohl’s.